Uber Technologies Inc on Sunday chose Dara Khosrowshahi, the chief executive of travel company Expedia Inc, as its chief executive officer (CEO), according to two sources with knowledge of the matter, handing him the challenge of leading the ride-services company out of a nearly year-long crisis. He would also have to contend with the legacy of Travis Kalanick, Uber’s pugnacious co-founder, who was ousted as CEO in June after shareholders representing about 40 percent of the company’s voting power signed a letter asking him to step down amid growing concern over his behavior and the behavior of senior managers under him. A Uber spokesman declined to comment. A representative for Expedia did not immediately respond to a request for comment. Khosrowshahi not known to the public to be among the top candidates for the job. He beat out Jeff Immelt, chairman of General Electric Co and one of the finalists for the job, who said earlier on Sunday he was no longer in the running. Meg Whitman,chief executive of Hewlett Packard Enterprise, had also been a leading candidate. Khosrowshahi, who ran Expedia for 12 years, would bring an end to a company culture built on founder control. Kalanick enjoyed sweeping authority on the board and nearly complete autonomy in running the company, a governance style that often wreaked havoc. Uber has embattled by allegations of sexual harassment, a lawsuit alleging trade-secrets theft, a federal criminal probe over use of software to evade city regulators, and allegations of executives mishandling the medical records of a victim who was raped by her Uber driver in India, among other controversies. Despite the controversies, Uber is still a growing company. Last week, the company reported a 16 percent increase in ride bookings and 17 percent jump in net revenue for the second quarter over the previous period, and its losses shrank by 9 percent. Among Khosrowshahi’s first tasks at Uber would be filling a slew of executive vacancies, including those of chief financial officer, chief operating officer and general counsel. In the absence of top leadership, Uber has run by a 13-person committee. 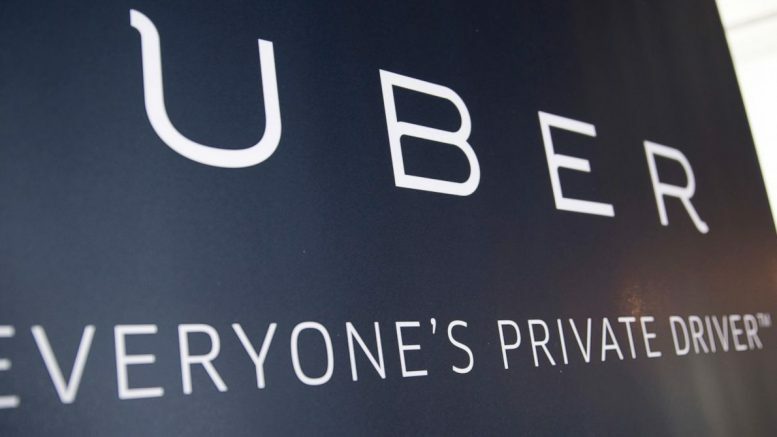 Uber investor Benchmark Capital complicated the CEO search when the firm filed a lawsuit earlier this month against Kalanick to force him off the board and rescind his ability to fill two board seats. The legal salvo has divided the board and shareholders. What role Kalanick has in the company going forward is a critical question whose answer remains unclear. Benchmark has accused Kalanick of meddling in the CEO search as part of a scheme to regain power, an accusation Kalanick has called ‘meritless’. Be the first to comment on "Uber appoints new CEO: Dara Khosrowshahi,former executive of Expedia to replace Travis Kalanick"